Just spoke to a Southern California D.C.. Super nice guy. Doing okay. Better than most. Collecting about 40k a month with less than half overhead. His practice depends on artificial growth factors. I’m referring to offering a low entry price of $37 and then closing patients on $3,500. His business model depends on closing patients and car salesmen-like skills. As a result, half his new patients don’t start care and he gets few referrals. Over time, he will not be dependent on offering discounts and closing patients. But for now, he must remain on steroids, so to speak. Otherwise, his practice will implode. 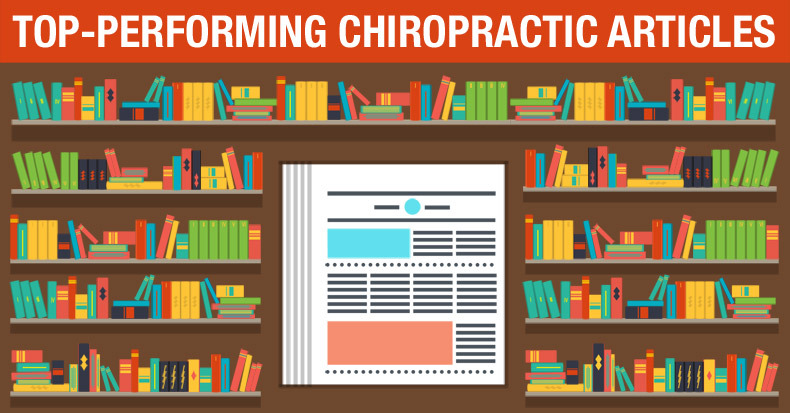 As he employs the simple ChiroTrust systems, in addition to a few positioning tweaks, his practice will evolve and his market will respond. See, a real business is one that doesn’t have to constantly replace customers. A real business shouldn’t be stressful, draining, or unstable. There are many ways to “make money” but only a few ways to run a real business. One that will last a lifetime. One that won’t wear you down. One that you can actually sell for big bucks someday.